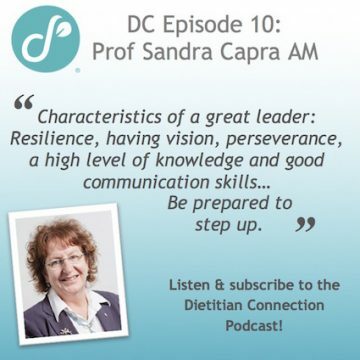 Episode 10: Prof Sandra Capra AM – Professor of nutrition and director academic at The University of Queensland, Brisbane, Australia. 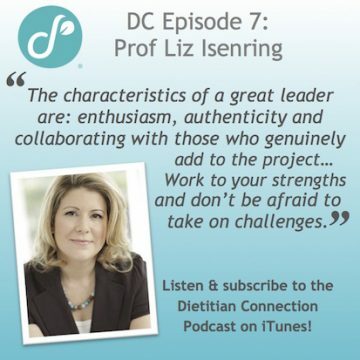 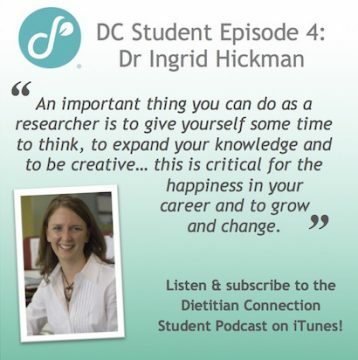 Student episode 4: Dr Ingrid Hickman – AdvAPD & Director of Nutr & Diet research at Princess Alexandra Hospital, Brisbane, Australia. 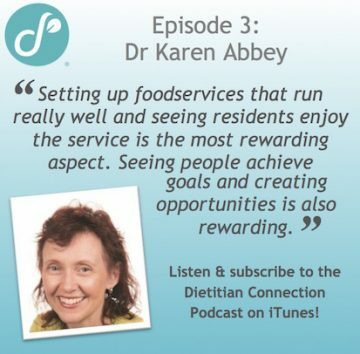 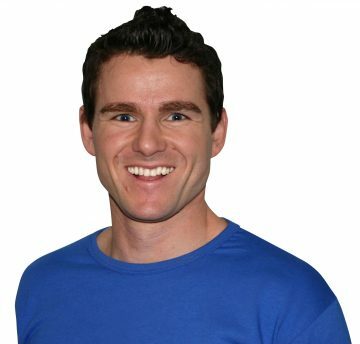 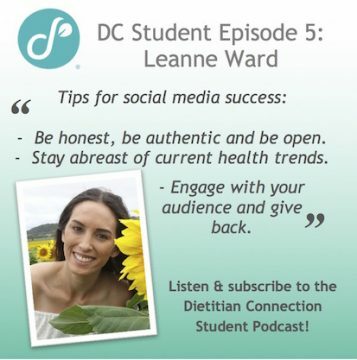 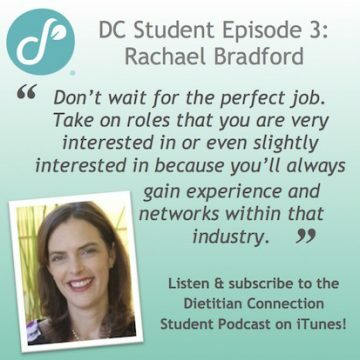 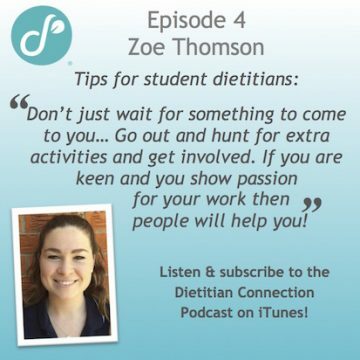 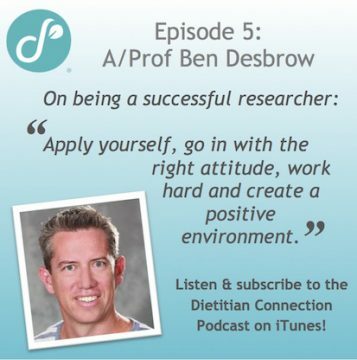 Student Episode 5: Leanne Ward – The Fitness Dietitian & APD in Brisbane, Australia. 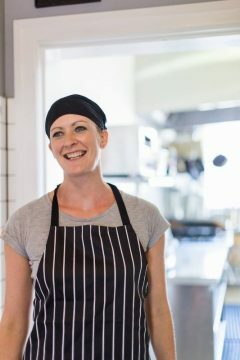 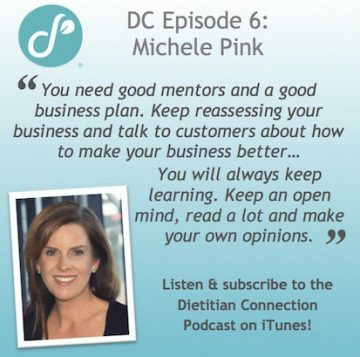 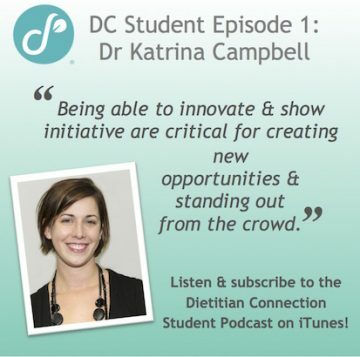 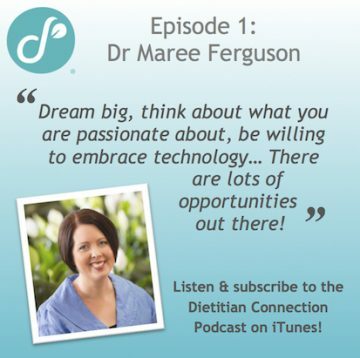 Episode 9: Charlotte Miller – Dietitian, Chef & Entrepreneur in Melbourne, Australia. 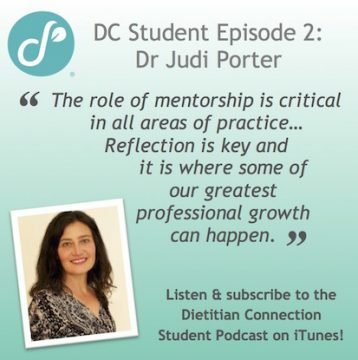 Student Episode 2: Dr Judi Porter – AdvAPD and Adjunct Senior Lecturer at Monash University, Melbourne, Australia.